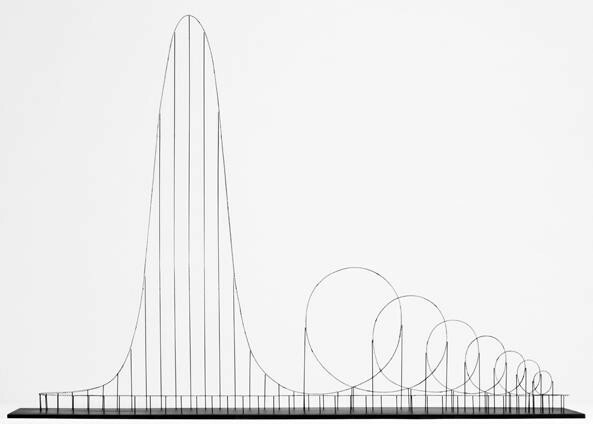 Hey, this roller coaster looks pretty darn fun! Wanna take a ride with me? Wait, you want to know what the deal is before you get on? OK, fine. Certainly doesn’t sound like the worst way to go… But maybe it’s for the best that it’s only hypothetical, since I doubt that many people could be convinced to vacation at Six Flags Assisted Suicide Kingdom.